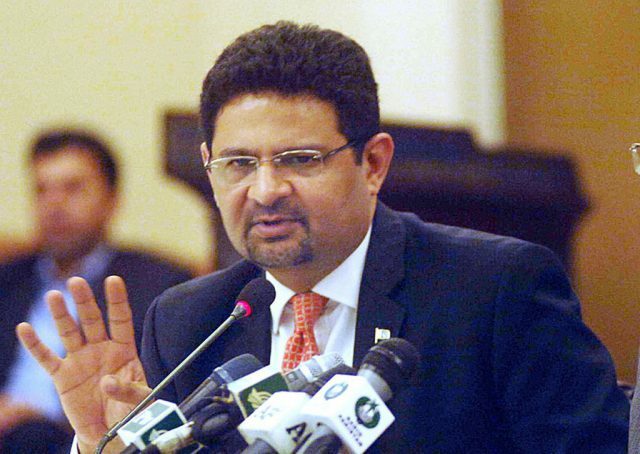 ISLAMABAD: Adviser to Prime Minister on Finance, Revenue, and Economic Affairs Miftah Ismail, on Friday said that the data of tax evaders would be provided to the Federal Board of Revenue (FBR), within thirty days. The tax evaders would be identified and the data would be provided to FBR to broaden the tax net in the country, he said while talking to a private news channel. 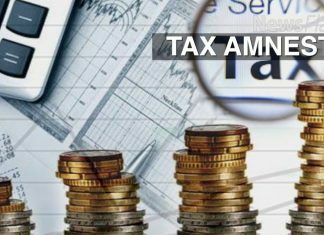 Earlier the government had announced a tax amnesty scheme and reduced the tax rate to facilitate the people. 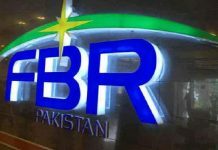 “We will identify the tax evaders through National Database Registration Authority (NADRA), and the list would be provided to the department concerned before the next elections,” he said. 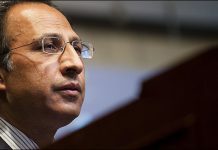 To a question, he said that it is strange that Pakistan Tehreek-e-Insaf chief who has been a beneficiary of the amnesty scheme is opposing the scheme announced by the present government. 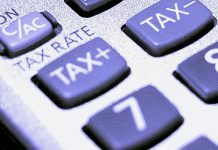 To another question he informed that about 1,200,000 people are paying tax and that the number will increase in days to come.